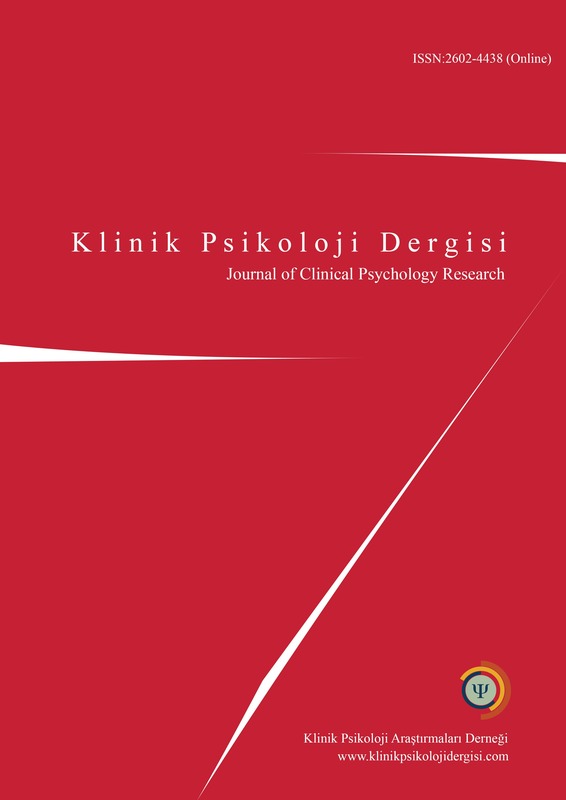 Journal of Clinical Psychology Research (JCPR) is an official journal of Association of Clinical Psychology Research. JCPR accepts original empirical research articles, review articles, meta-analysis research, and case reports from various fields of psychology such as clinical psychology, neuropsychology, cognitive psychology, and developmental psychology. JCPR assesses all the research issues related to psychological problems such as depression, anxiety disorders, obsessive-compulsive disorder, and personality disorders during childhood, adolescence, and adulthood as well as studies on the effectiveness of various approaches to therapy. The main objective of JCPR is to provide innovative, qualified and original research in the field of clinical psychology and to contribute to the development of the field of clinical psychology. JCPR is open access and peer-reviewed journal published biannually (1 volume with 2 issues per year) on June and December.